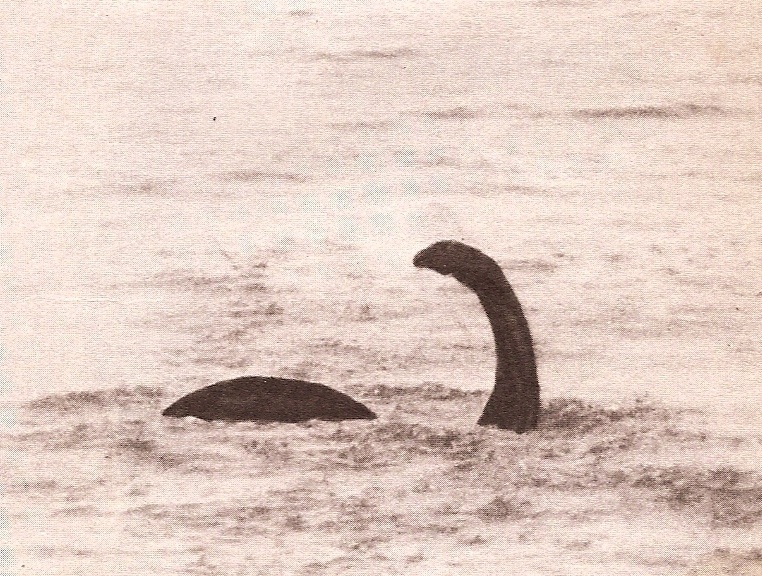 Malcolm Robinson's book on Nessie will be out soon, so look out for it the usual outlets. Two thoughts struck me. 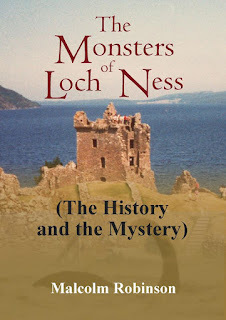 The first was how Malcolm managed to use the same title as an existing Nessie book? I refer to the book by Roy Mackal from 1976. I guess you're allowed to do that sort of thing. 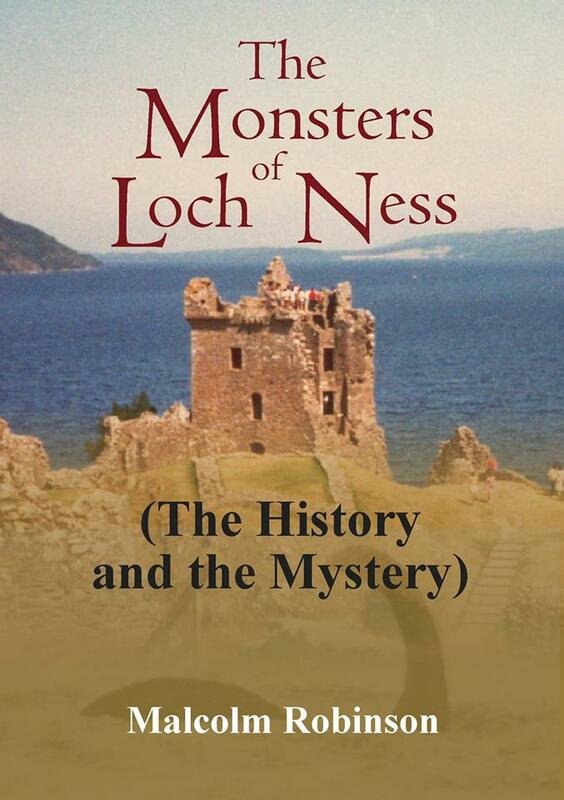 With 66 titles on the beast, I guess authors can only juggle the words "loch", "ness" and "monster" so much! Secondly, I note that Frank Searle's infamous February 1976 Nessie picture features on the cover. I look forward to Malcolm's treatise on Frank Searle and his book in general! POSTSCRIPT: I note the book is now available at Lulu here.